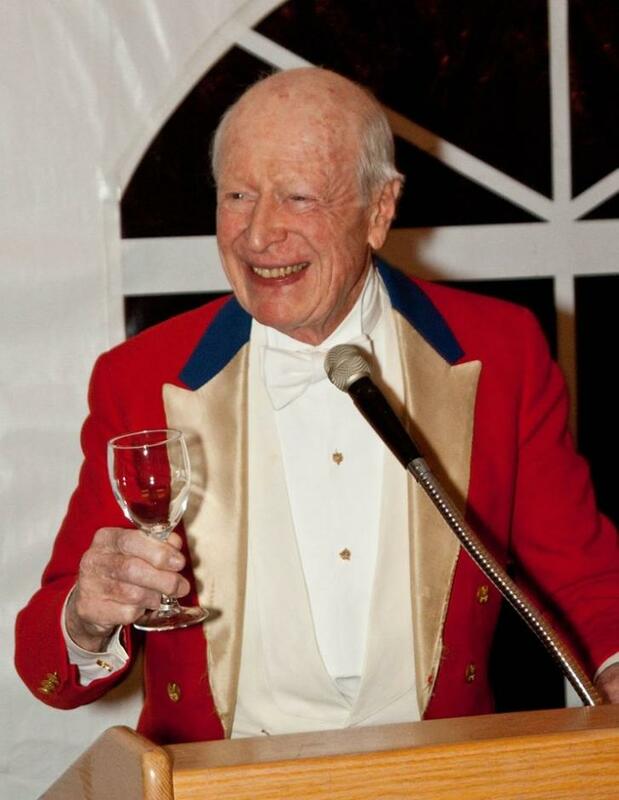 On November 20, 2015, prominent publisher, philanthropist, civic leader and foxhunter Austin H. Kiplinger died at a hospice in Montgomery County. He was 97. According to published reports, his death was the result of cancer that had metastasized to his brain. A native Washingtonian, Mr. Kip and his wife “Gogo” made Montgomery County their home in the late 1950s with their acquisition and restoration of Montevideo. 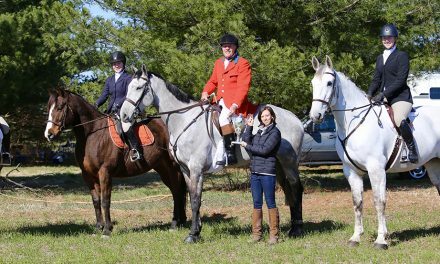 Montevideo has since hosted numerous Thanksgiving Hunts for the Potomac Hounds, while a section of the farm known as Bittersweet Field has served as the home of the Seneca Valley Pony Club and the Potomac Hunt Races for decades. 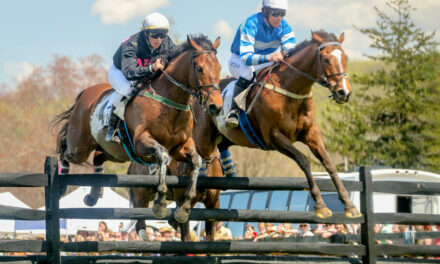 In addition to his more public leadership roles (such as on the board of directors for the National Symphony Orchestra and Cornell University), Mr. Kip took active roles in the horse industry. During the Potomac Horse Fever epidemic of the 1980s, Mr. Kip hosted critical community information and fundraising meetings at Montevideo. Horse farms along the Potomac River were ground zero for the mysterious disease killing horses. In 1982, 113 Montgomery County horses had been officially afflicted, with 28 dying. In 1983, 116 horses in Maryland and 32 in Virginia were officially known to have contracted the disease, with more than 50 dying. With the leadership of Mr. Kip, in 1983, the Montgomery County government promised $4,000 for veterinary field research, and horse people pledged over $12,000. Area developer and racehorse owner Hermen Greenberg contributed $5,000. In the summer of 1984, at another gathering at Mr. Kip’s, over $30,000 was raised (according to reports at that time in The Washington Post). By October 1984, research vets announced a breakthrough, which led to treatment protocols and an eventual vaccine for the disease now known as Equine Monocytic Ehrlichiosis. But perhaps Mr. Kip is best known for his 50 years of service on the Board of Directors of the Washington International Horse Show, where he was serving as Chairman Emeritus at the time of his death. Dear readers, if you picked up a program at this year’s Washington International Horse Show, we urge you to turn to page 69 for Mr. Kip’s first-person recollections of his fifty years on the Board. As we prepare for another Thanksgiving Day Blessing of the Hounds, we share with our readers this article from the local Connection Newspapers on the 2012 Thanksgiving Day Blessing of the Potomac Hounds at Montevideo, with Mr. Kip himself giving the blessing. Mr. Kip on the 50th anniversary of the Washington International Horse Show.